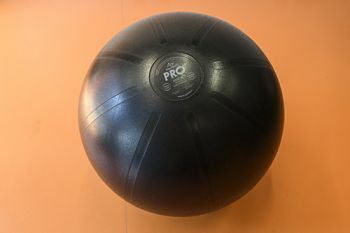 Swiss balls also known as stability or balance balls are a suitable fitness tools for those who are looking to achieve core strength and stability. Firstly used to treat adults with orthopaedic problems, Swiss balls are recommended for beginners who have weak core strength. Swiss balls are a suitable tool to force your body to become stronger and keep balance as you are doing a variety of exercises including planks, squats and crunches.